We're excited to offer our premium CBD products for every member of your family, including your pups. We know you want the best for your dogs' health, so we have the same high-quality standards to their line of CBD products. 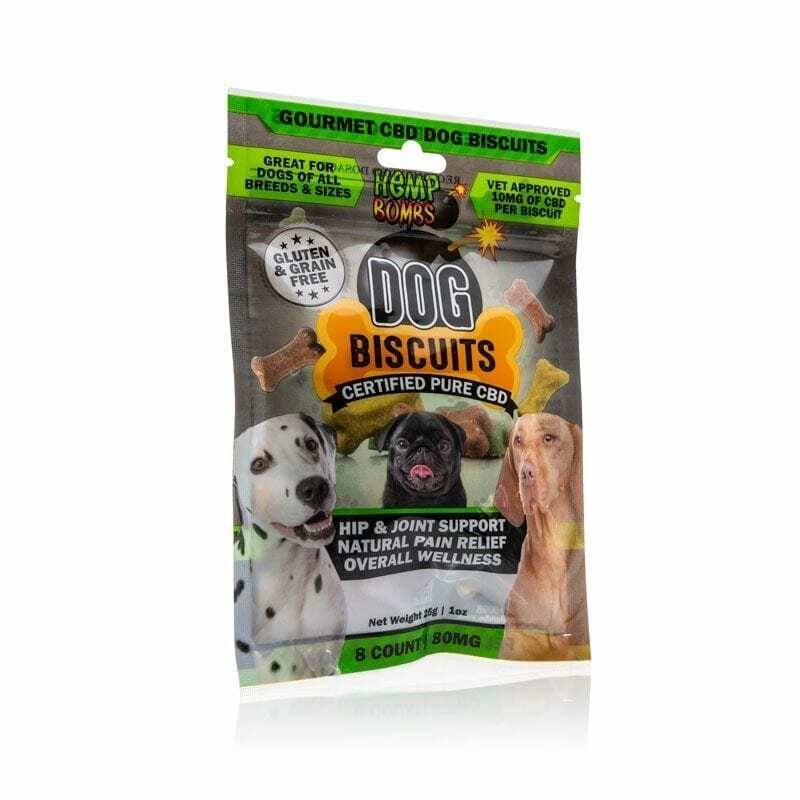 Our Pet CBD Oil are available in 125mg, 300mg, and 1000mg to meet the needs of all sizes and breeds, while our CBD Dog Biscuits each contain 10mg of CBD. Available in chicken or beef flavors, our CBD Oil for dogs is a simple, tasty addition to your pets’ diets that will promote overall health and wellness. 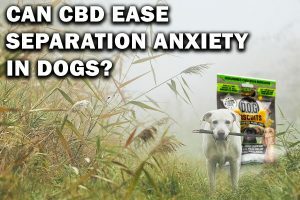 Hemp Bombs CBD products for dogs can relieve stress, anxiety, chronic pain and other pet health issues. See the difference CBD can make in your dog's life by ordering today. If your dog suffers from any form of anxiety, Pet CBD products can help promote calmness and relaxation. From persistent pain to injury recovery, CBD oil can gently and effectively relieve mild to severe pain in pets. CBD oil reduces inflammation in the body, which can help treat a variety of conditions including skin complications. CBD oil supports joint health while reducing pain, allowing your dog to heal naturally and move with comfort. Our CBD is derived from premium, organic, non-GMO Hemp to ensure the highest quality for you and your pets. Pets can’t resist the delectable flavors of our CBD oil. You can choose from scrumptious beef or fresh chicken flavors. CBD is natural and extremely safe, so you can feel confident giving Hemp Bombs’ premium Pet CBD Oil to virtually any pet. 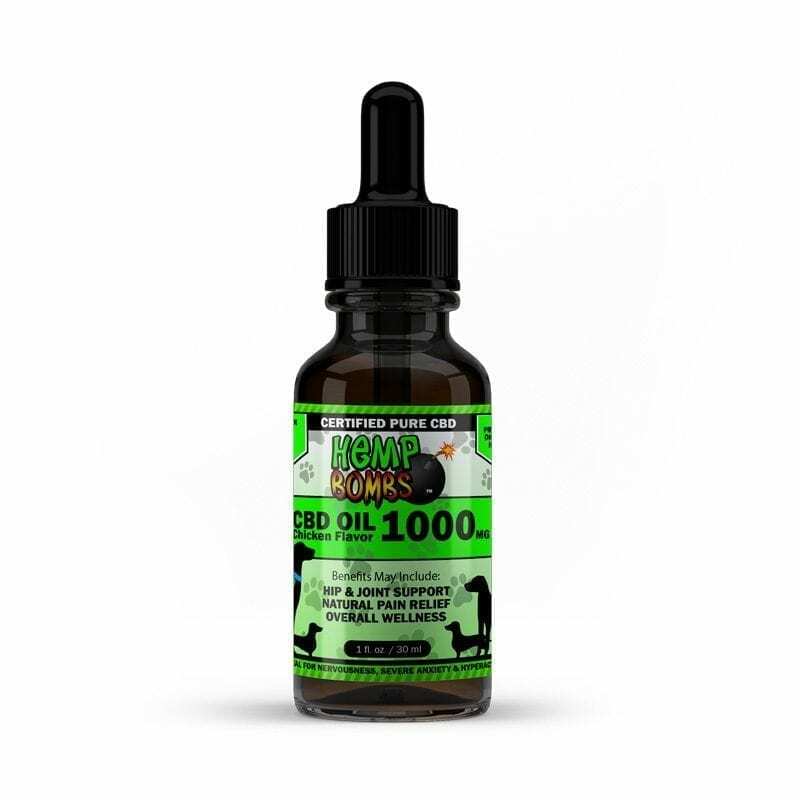 Our high potency Pet CBD Oil is available in 125mg, 300mg, and 1000mg for various breeds, sizes and dosing needs. Dogs are an important part of the family, and it’s essential to remember they have complex physical and behavioral health needs. Our CBD Oil for dog delivers the therapeutic health benefits of all-natural CBD to provide a wellness boost in all areas of your pup’s health. CBD’s naturally soothing properties can help relieve the symptoms of separation or situational anxiety – making your dog feel genuinely calmer and more comfortable. It may also help reduce aggressive behavior and hyperactivity in dogs. CBD Oil for dogs may also boost joint and muscle support, encouraging healthy joints and maximized mobility throughout life. 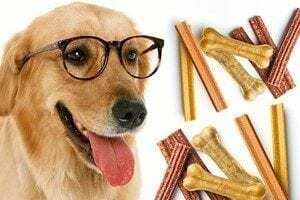 CBD Oil is known for its powerful anti-inflammatory and pain-relieving properties, which may provide comfort to dogs who suffer from arthritis or hip pain. Our Pet CBD Oil can be given to almost all pets. That’s because CBD serves as a natural complement to the body’s Endocannabinoid System (ECS) – which is found in all mammals. The ECS is responsible for regulating important functions like sleep cycle, pain response, mood and more. CBD is a “cannabinoid,” and a mammal’s body naturally produces its own cannabinoids. Because the ECS responds to external sources of cannabinoids, CBD can play a crucial role in helping the body regulate its functions. Basically, any pet that has an ECS can possibly benefits from Hemp Bombs Pet CBD Oil. We understand that some dogs will eat just about anything, while others may be a bit more selective. 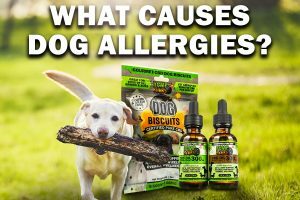 Our CBD Oil for dogs is available in delicious chicken and beef flavors to please any dog’s palate. The oil is easy to dispense from our premium tincture bottles, and there are many ways you can serve it to your pup. You can add the drops into your dog’s regular bowl of kibble or wet food or dispense the drops onto a treat (preferably a dry biscuit). If you only have one pet in the home, you can also mix the drops into your dog’s water dish. Also, many dogs will happily take their drops directly from the dropper! When it comes to making health decisions for our fur babies, it’s imperative to choose a brand you trust. Hemp Bombs focuses on purity and quality with all our products, which begins with our premium Hemp sourcing. Our pure CBD is sourced from organic, superior-grade Industrial Hemp grown on domestic farms. We use a CO2 extraction method, which results in pure CBD with no traces of THC. Hemp Bombs manages every aspect of the manufacturing process in-house to ensure maximum quality control. Our master formulators and product manufacturers are also pet parents – which is why our CBD Oil for dogs is made with human-grade CBD Oil.